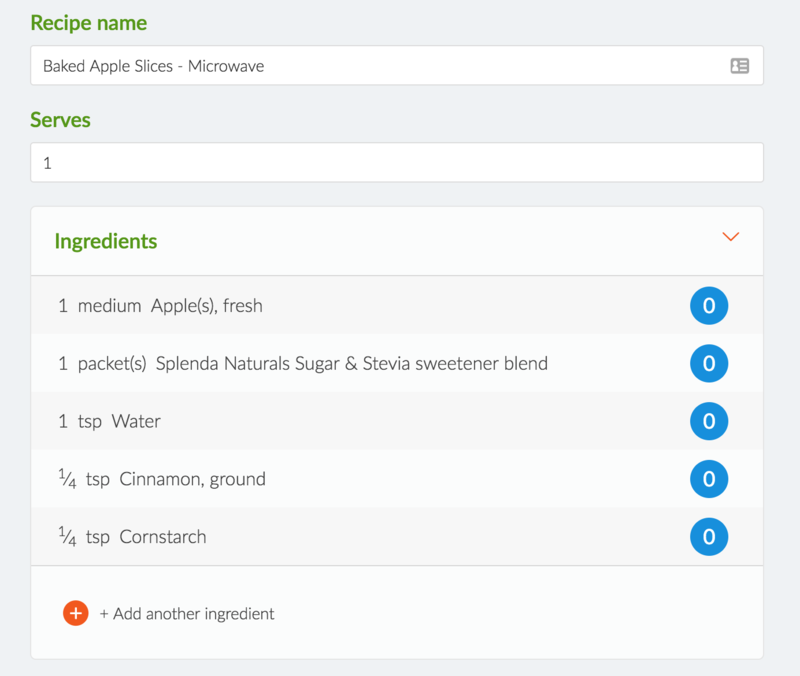 Baked Apple Microwave Recipe - 2 WW Points! 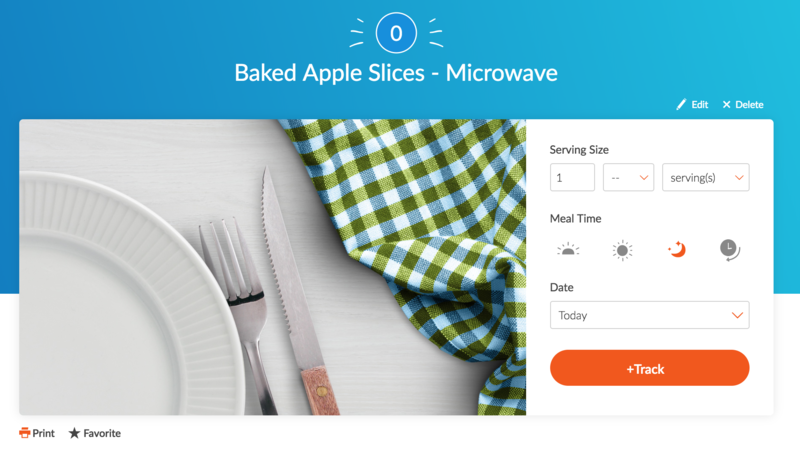 Healthy & Easy Baked Apple Microwave – 0 WW Freestyle Points! 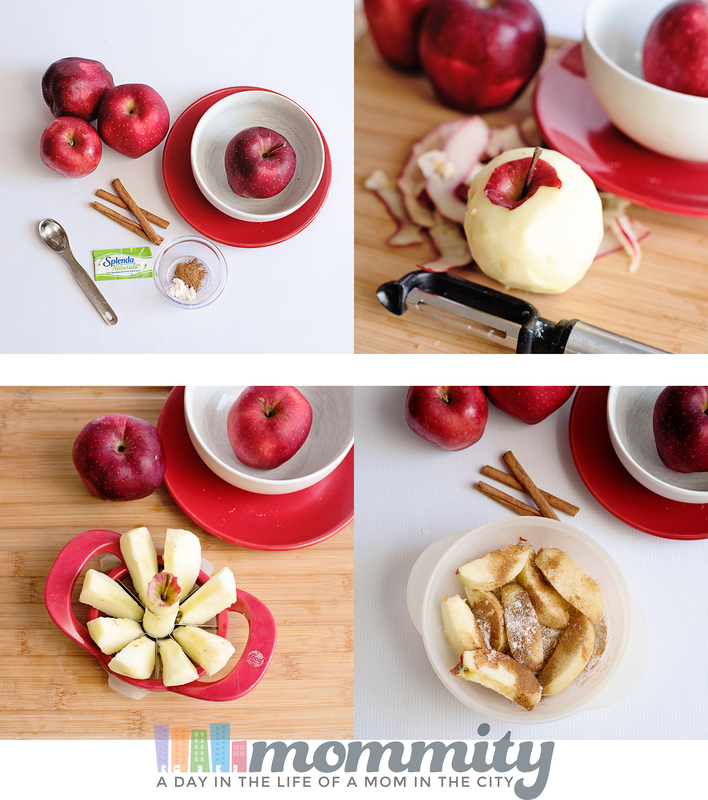 Looking for an easy baked Microwave apple recipe? You’re in the right place! As a huge fan of desserts that include apple, I am so excited to share with you all one of my very favorite recipes. The best part? 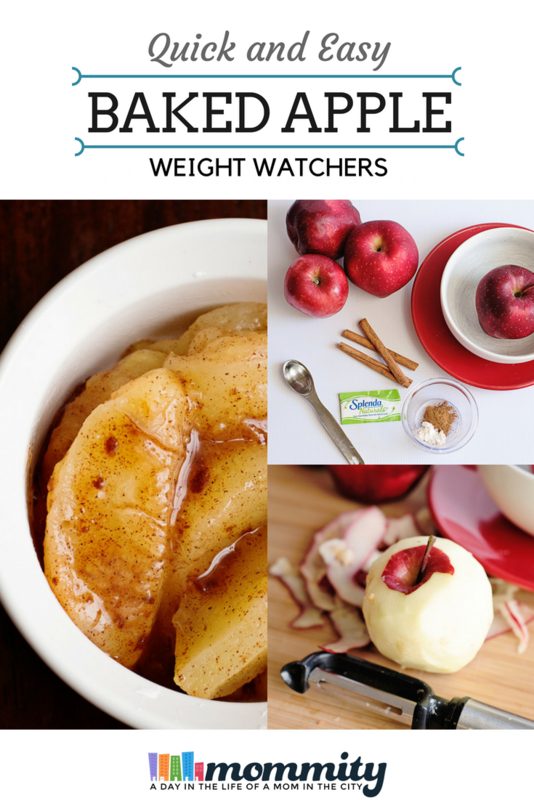 This baked apple recipe is 0 Weight Watchers Freestyle Points! Honestly, it doesn’t get much easier than this! This particular easy baked apple recipe doesn’t require much prep work, and you won’t even need an oven to create it! That makes it even more perfect for those days when you’d just like a quick sweet treat; without spending lots of time laboring over the hot stove. This recipe can be whipped in the microwave and will become a favorite! Watchers or any other low-calorie diet. Many baked apple recipes involve baking in the oven, tons of added ingredients and you end up with a treat that is overloaded in sugar and calories. This recipe eliminates both of those factors, which makes it even more satisfying to indulge in. The only thing you’ll need is a few simple ingredients, a microwave, and you’re in business! When I say this recipe is simple, that’s an understatement. Start by skinning your apple, if you choose to take the skin off. Then, slice your apple up with a knife or make it easy with an apple slicer. 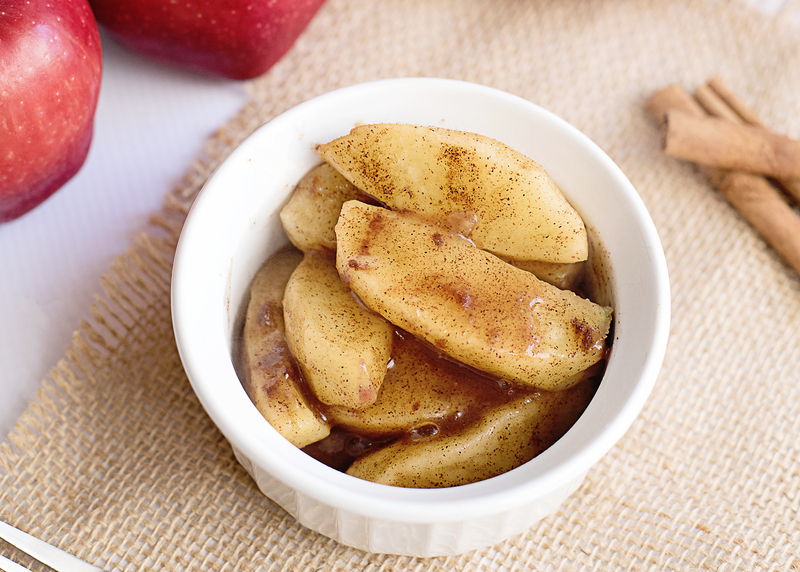 Place the apple into a microwave safe dish, sprinkle the sugar substitute across the top, mix together the cinnamon, water and cornstarch in a small bowl and pour across the top of your apples. Cover the container, leaving a vent for steam and microwave for about 2 minutes. For a little extra sweetness, you can add a dollop of cool whip free. 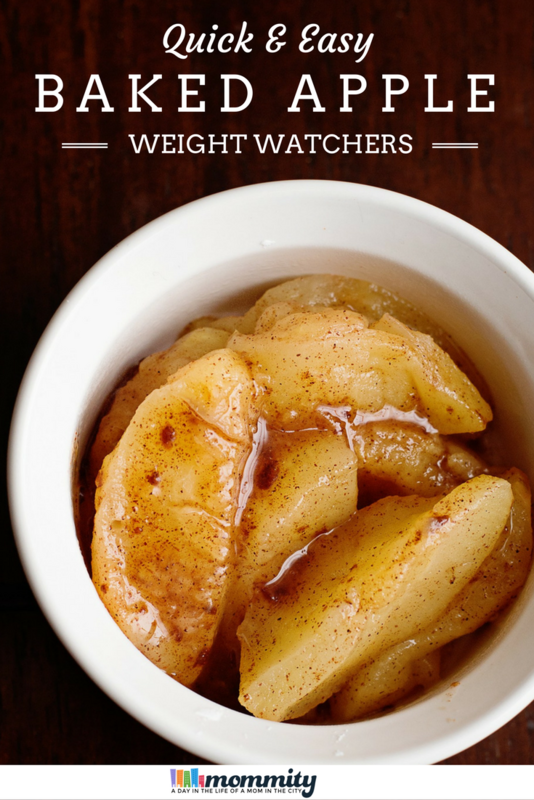 When I want an evening treat, this quick and easy baked apple is what I turn to. Cut a red apple into slices, red tastes best! If you prefer the skin off, like me, be sure to peel it before cutting. 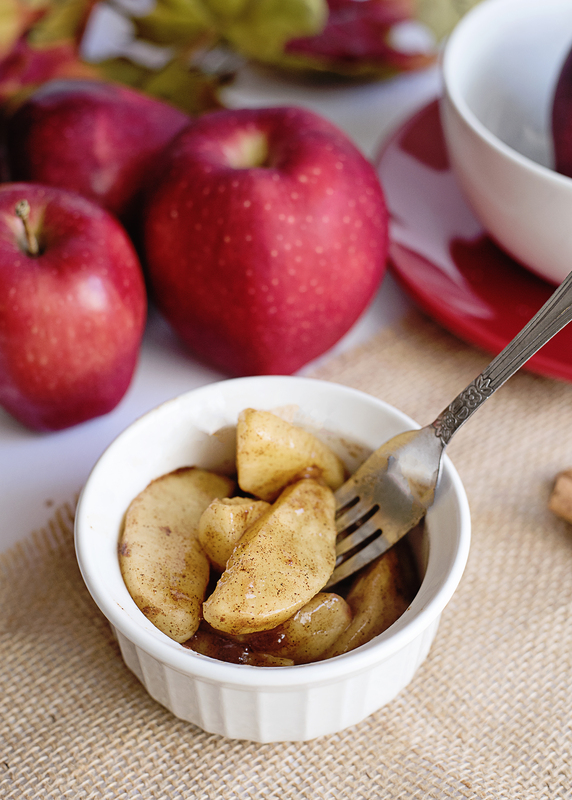 Place the apple into a microwave safe dish, sprinkle the sugar substitute across the top. 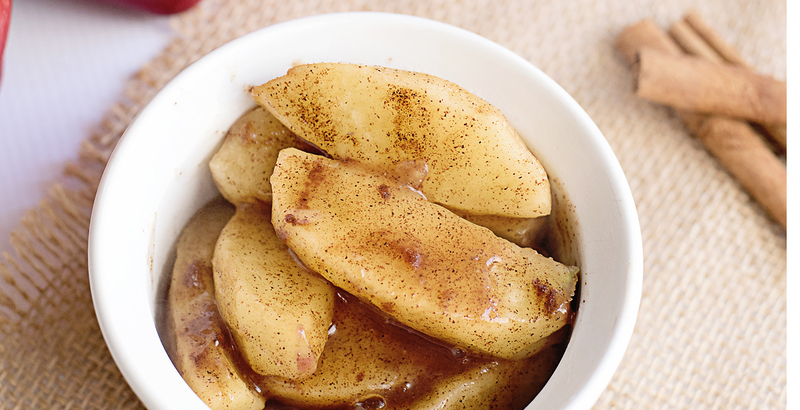 In a small bowl, mix together the water, cornstarch and cinnamon and then pour over the apples. Cover the container, leaving a vent for steam and microwave for about 2 minutes.